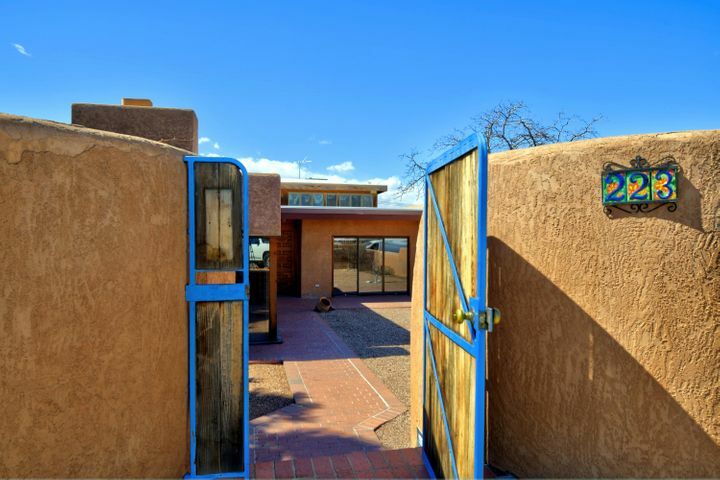 You found the right website if you are searching for UNM South homes for sale in Albuquerque! 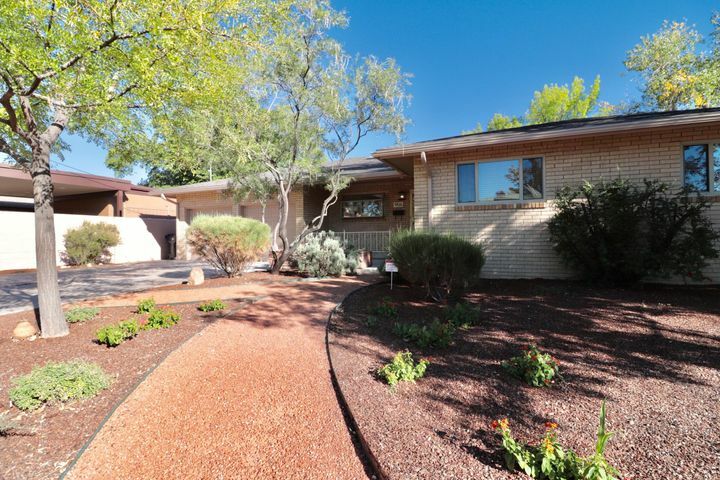 Our website has every home for sale in UNM South in Albuquerque NM on the Southwest Multiple Listing System (MLS). The University of New Mexico is New Mexico’s largest state college and occupies 600 acres of land in Albuquerque. Several UNM programs rank as some of the best in the country. Highlights are the School of Medicine, Mechanical Engineering, and the Music and Dance programs. UNM Athletics, especially basketball and The Pit are extremely popular with Albuquerque sports fans. The Isotopes Minor league baseball team play at the newer Isotopes Park and this is a great facility and the game prices are fairly inexpensive and are a great way to entertain the entire family. Central New Mexico Community College which has excellent facilities and programs is also located in the UNM area. UNM South is area 42 and is located east of I25, south of Central, West of San Mateo, and north of Kirtland Air Force Base. If you are a buyer, our foremost goal is to provide you with exceptional customer. Our goals are to help you purchase the right home, make sure you don’t miss out on any homes that meet your needs, and make sure you don’t pay too much for your next home. 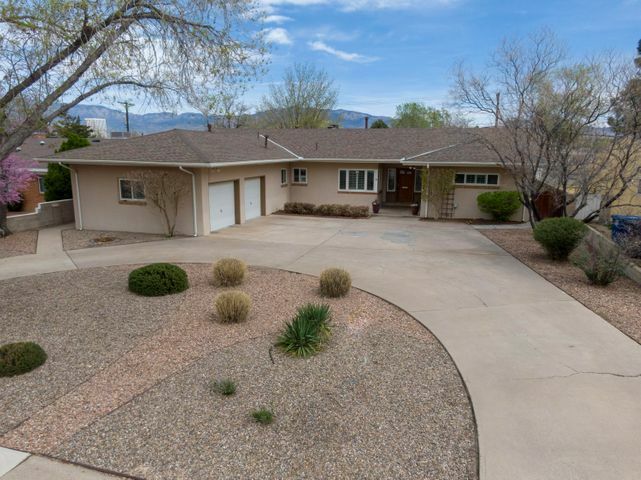 Please utilize our Albuquerque UNM South real estate expertise to make your home search and buying experience as stress free and rewarding as possible. 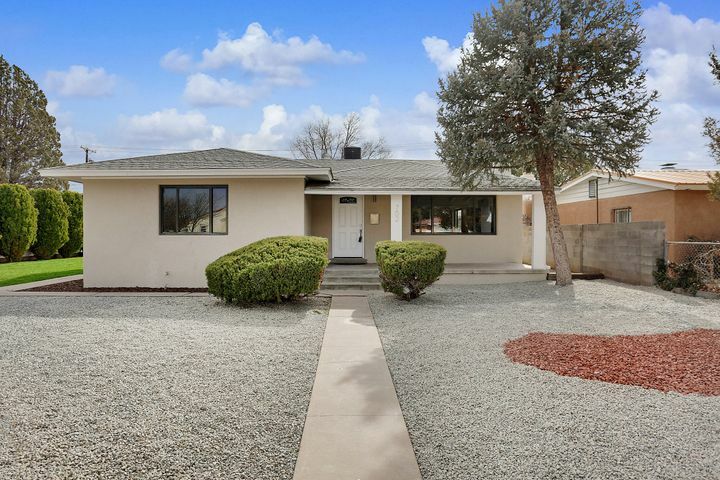 If you considering selling your UNM South home in Albuquerque, we utilize the latest, cutting-edge, real estate marketing tools to expose your property to the widest range of potential buyers. We are here to get your UNM South home for sale aggressively marketed to sell as quickly as possible and for the best price! Our goals are to help you get your home sold and get you where you want to go on time, put you in the strongest negotiating position as possible, and to make it easier for you and reduce surprises. Click here to get a Free Valuation on Your Albuquerque UNM South Home. Check out our great tips to sell your UNM South home. UNM Athletics, especially basketball and The Pit are extremely popular with Albuquerque sports fans. The Isotopes Minor league baseball team play at the newer Isotopes Park and this is a great facility. Central New Mexico Community College, which has excellent facilities and programs, is also located in the UNM area, east of I25, south of I40, west of San Mateo, and north of Central. Under a lot of redevelopment, Albuquerque UNM South homes for sale are older but very desirable due to their location. Housing consists of small, older homes, student housing rentals, many new lofts/apartments, and urban centers. 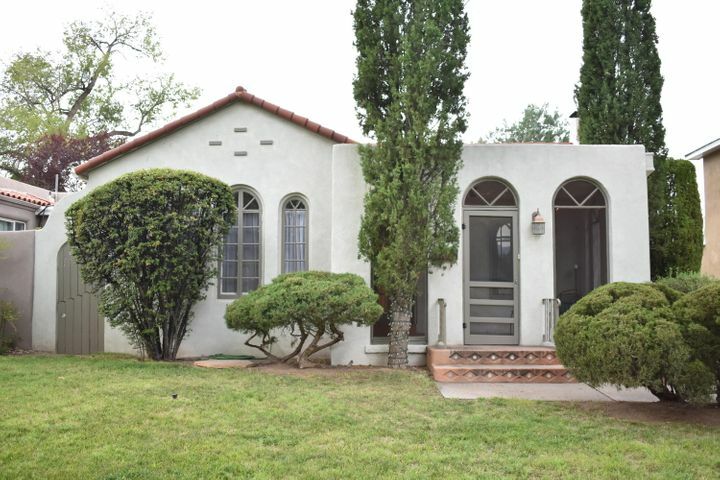 UNM area homes were constructed in and around 1916-1950’s and you will find many different building styles, including Pueblo Revival, Territorial Revival and the Mediterranean Revival. 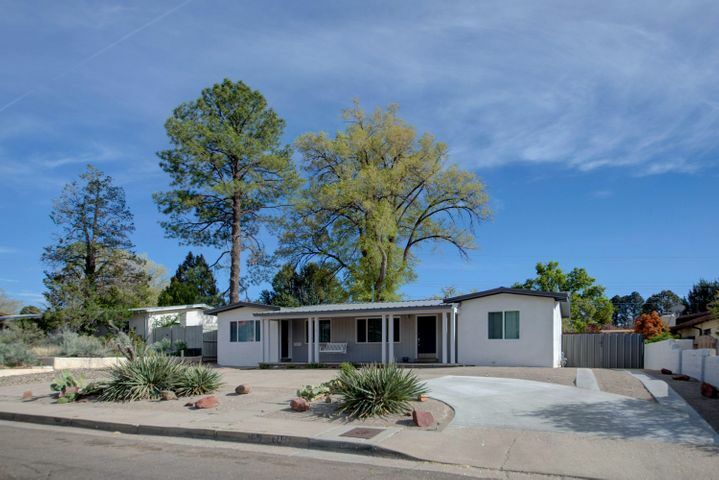 UNM South homes for sale are considered to be a little more expensive due to the area’s central location to the metro center and the proximity to the university. The area is also close to the Nob Hill neighborhood, one of Albuquerque’s more vibrant areas, offering a variety of dining and shopping venues. Albuquerque has numerous state-of-the-art medical centers. Some of the top hospitals include: the VA Medical Center, Presbyterian Hospital, Heart Hospital of New Mexico, and Lovelace Women’s Hospital. The University of New Mexico Hospital, just west of Nob Hill, is also the only level I trauma center in the state. The UNM Albuquerque area has an arid desert climate with mild winters and hot summers. The area gets about 15 inches of rain per year and 27 inches of snow. The number of days with any measurable precipitation is 81. On average, there are 280 sunny days per year with July highs around 89 degrees and January lows around 26 degree. ABQ RIDE is the local transit agency in Albuquerque, which operates a variety of bus routes, including the Rapid Ride express bus service. Air transportation is served by Albuquerque International Sunport, located just 3 miles southeast of the central business district of Albuquerque. Another airport is Double Eagle II, which is primarily used as an air ambulance, corporate flight, military flight, training flight, charter flight, and private flight facility. First Time Home Buyers – Are you a first time home buyer? First time home buyers are defined as anyone that has not owned a home in the past three years. Learn about our $500 moves you in for Albuquerque First Time Home Buyers program. 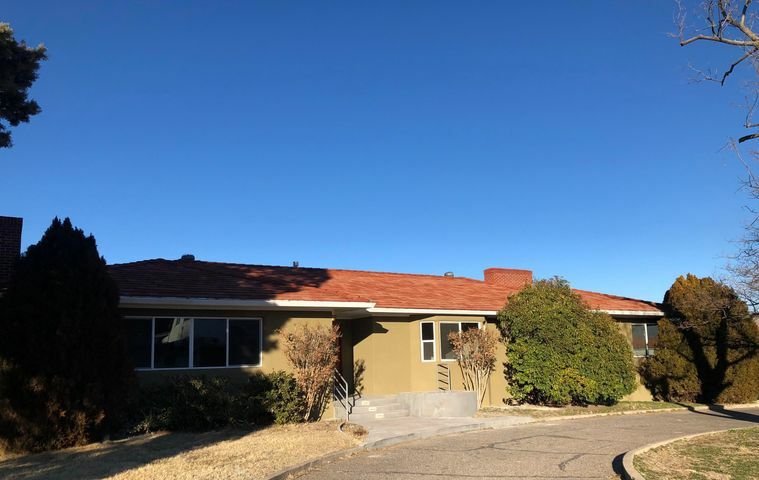 Albuquerque Foreclosure Properties – Are you looking to buy Albuquerque foreclosure homes for sale or Albuquerque real estate for sale at prices below market value? You may want to search Albuquerque Foreclosures to learn more. New Homes For Sale In Albuquerque NM – Are you interested in buying one of the new Albuquerque new construction homes for sale by some of the finest builders. We are familiar with all home builders in Albuquerque and Rio Rancho. We can help you navigate the maze and help you meet your real estate goals when it comes to building and buying Albuquerque new construction homes for sale. Please call us today or fill out the online contact form, and let us know how we can best serve your UNM Albuquerque real estate needs. We look forward to speaking with you! Want to Learn More About UNM South Albuquerque NM Real Estate?